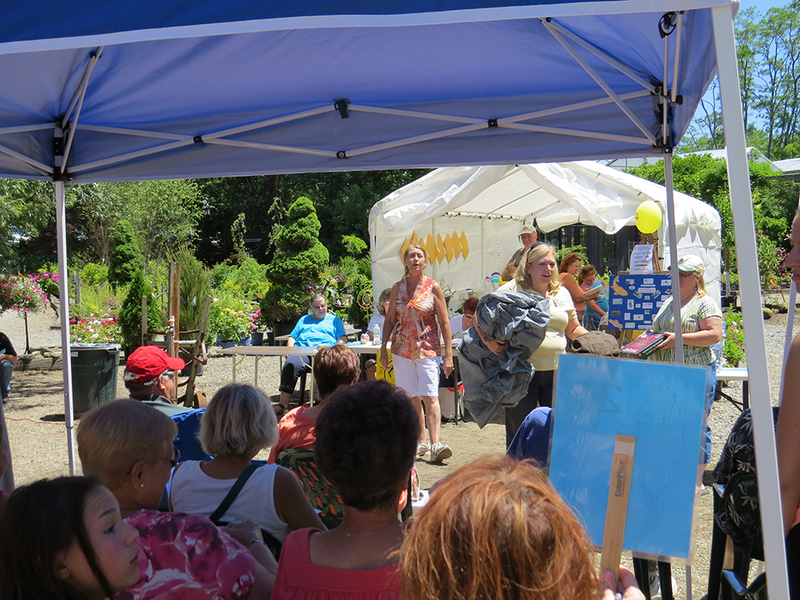 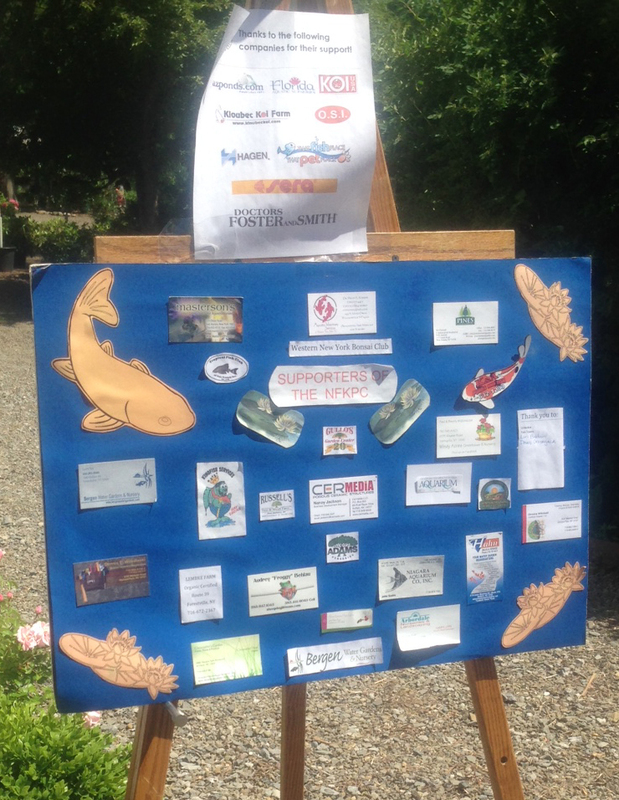 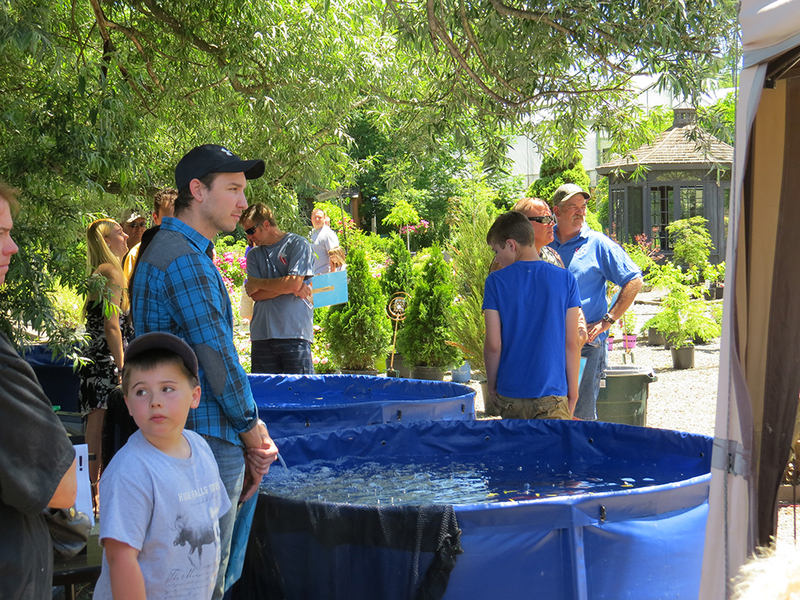 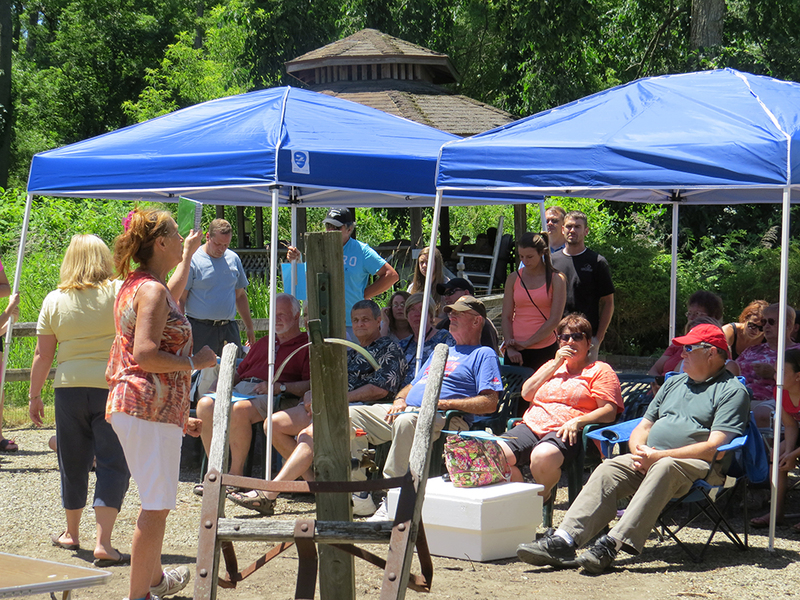 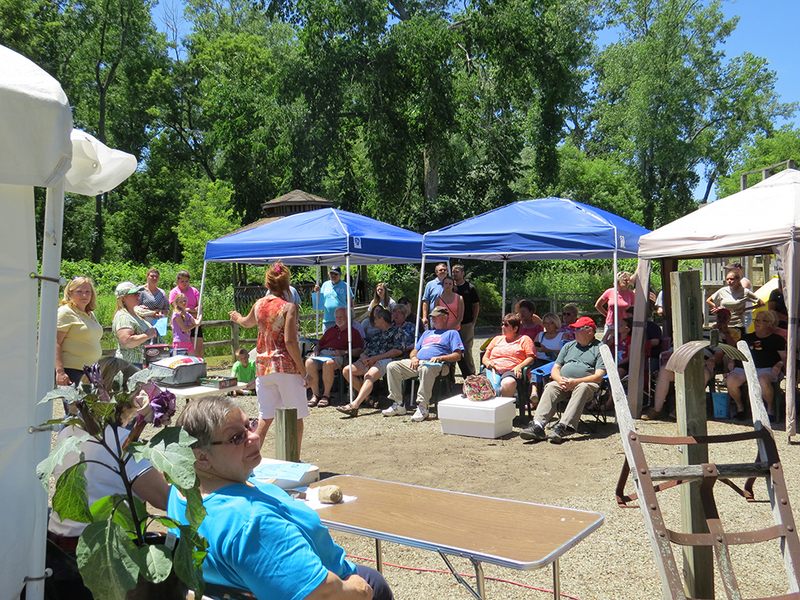 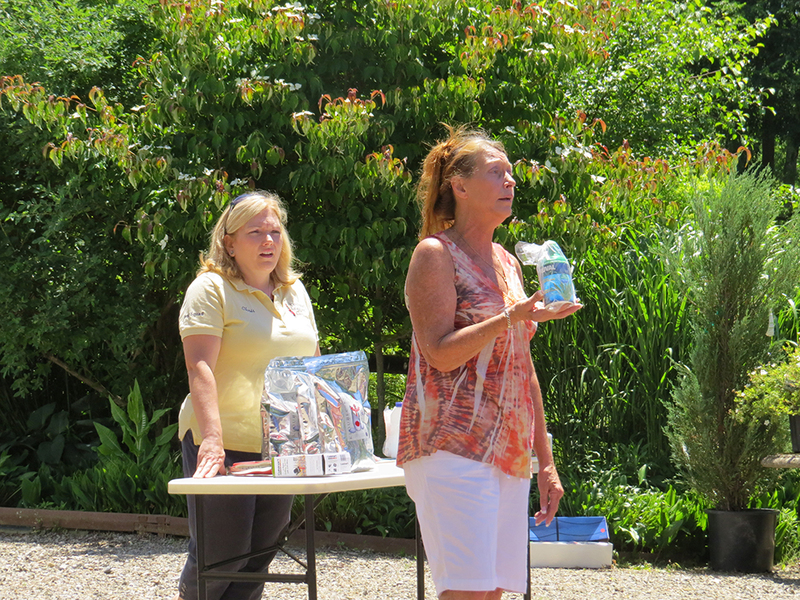 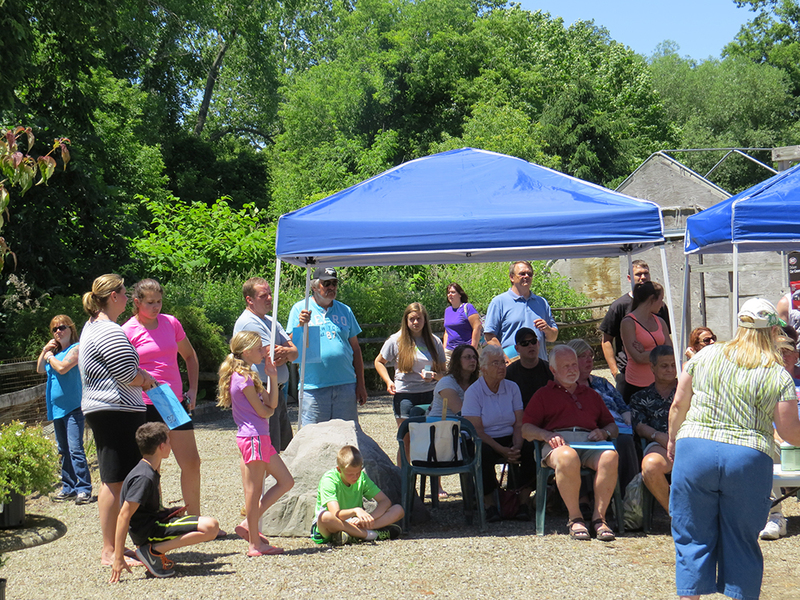 2014 Koi show & Auction June 21st & 22nd was a Success! 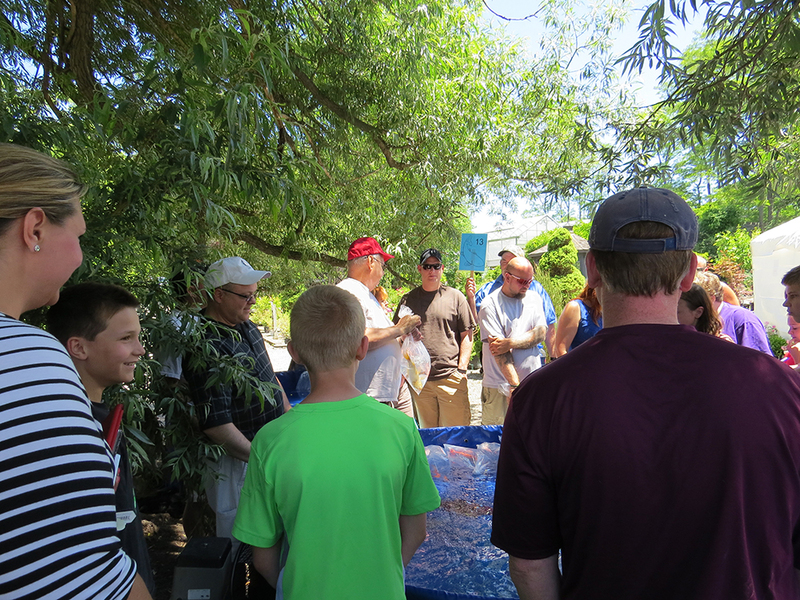 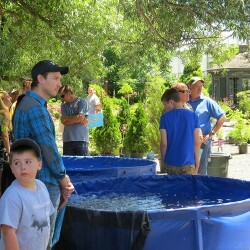 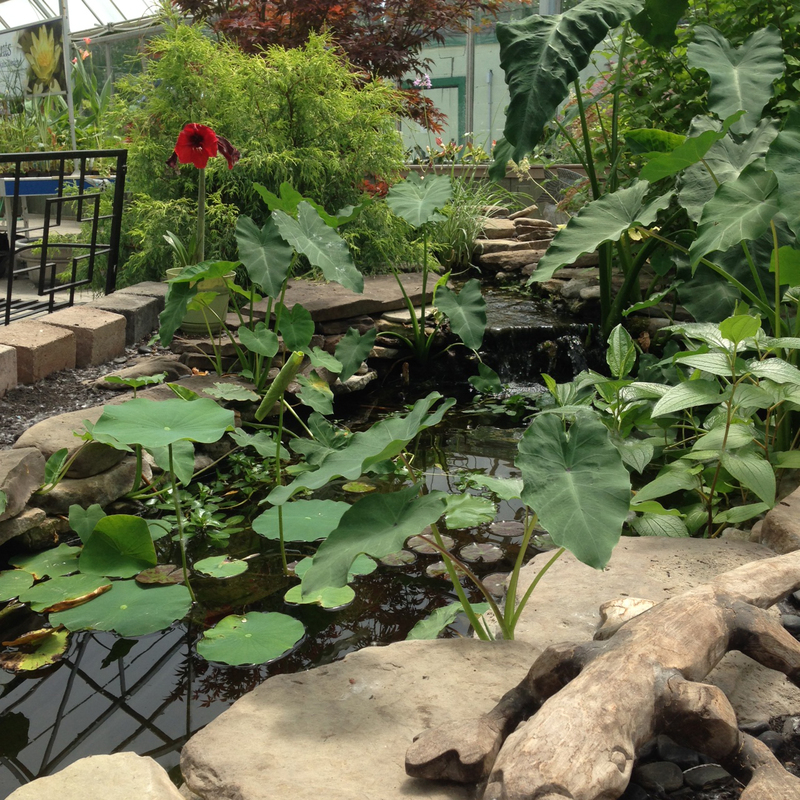 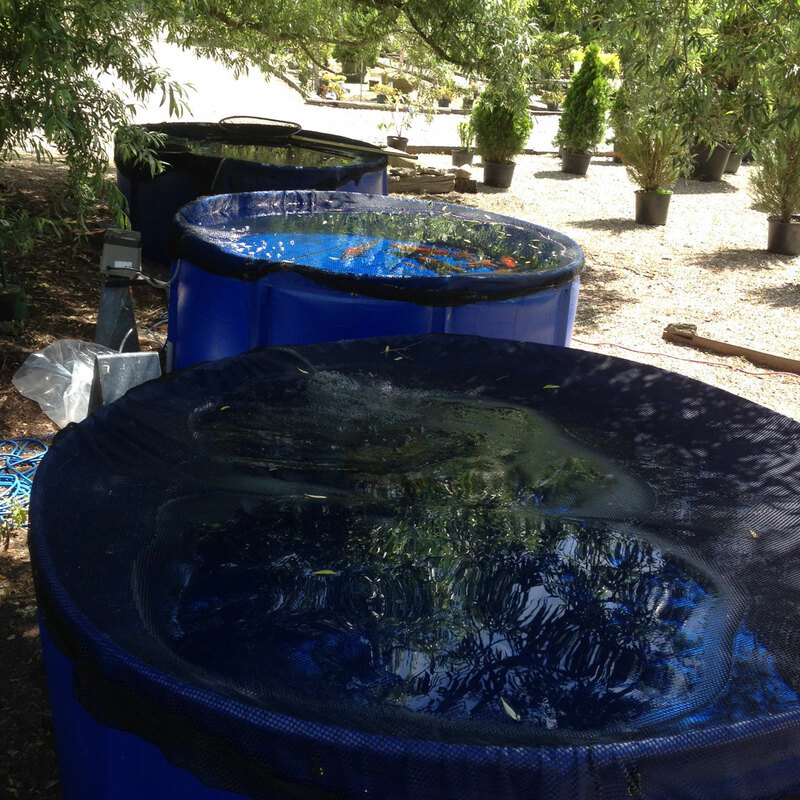 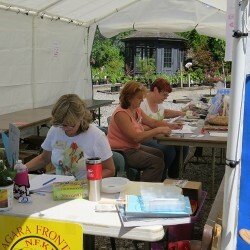 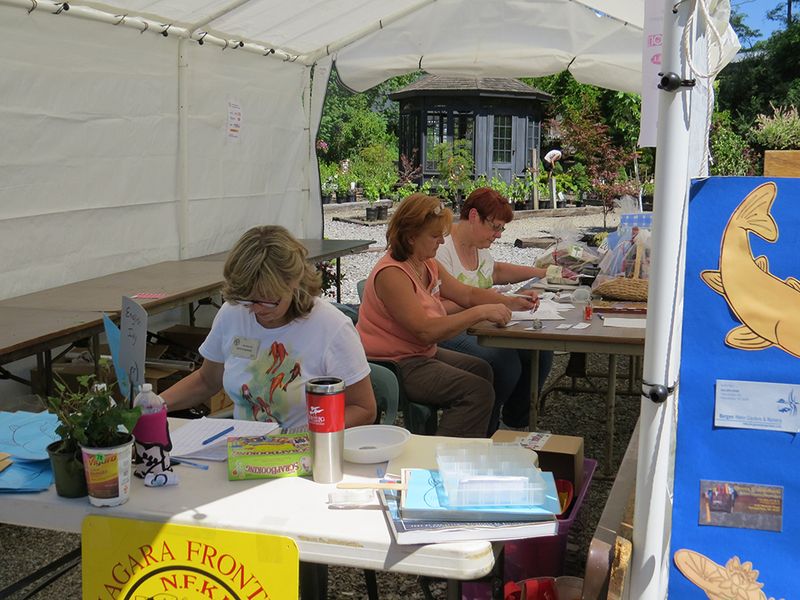 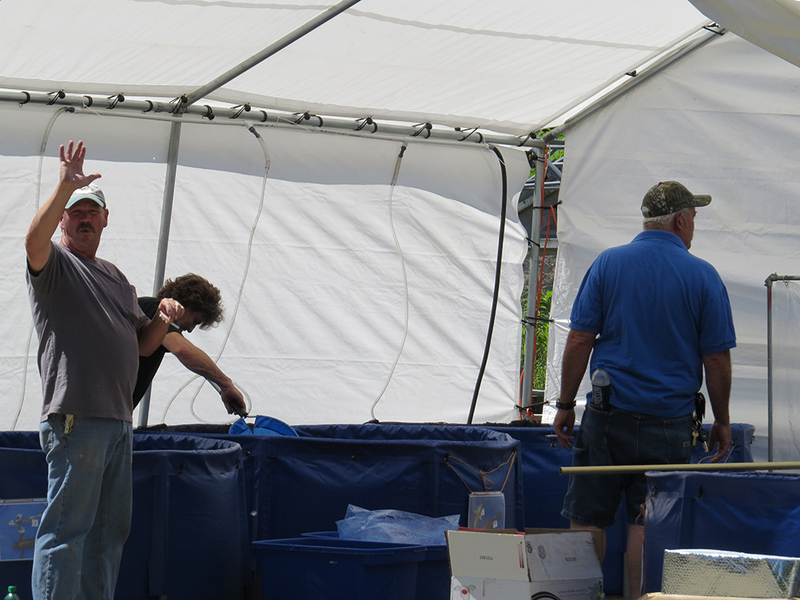 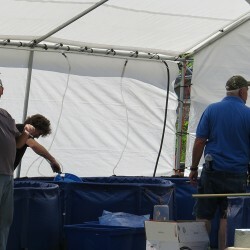 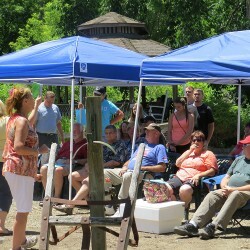 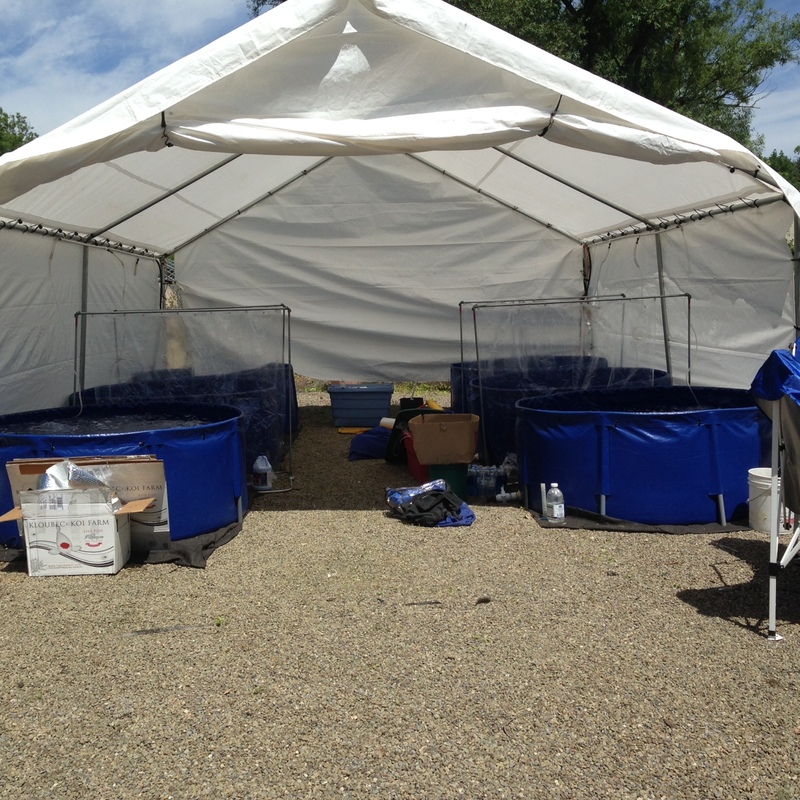 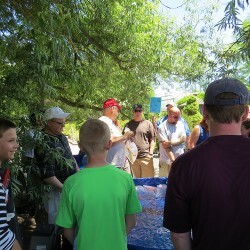 The weather was 75 and beautiful for the first day of our Koi show! 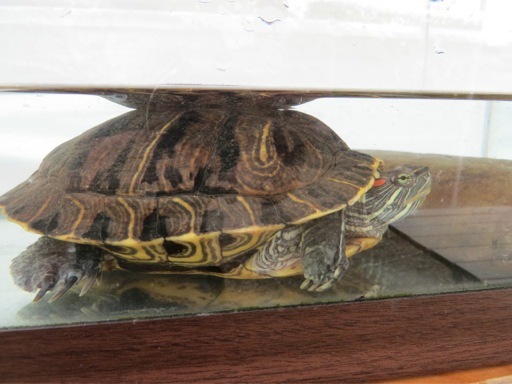 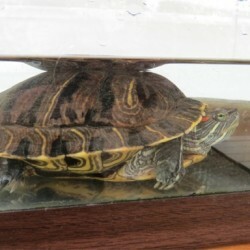 The Koi show had over 20 fish on display, and one turtle. 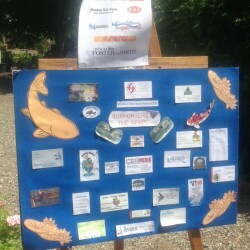 Visitors to Masterson’s were ask to vote for their favorite fish from the fish on display. 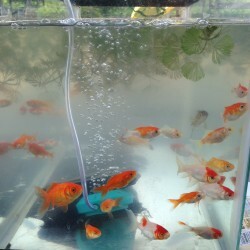 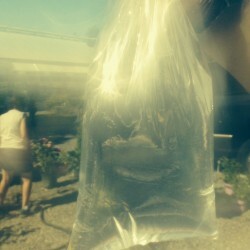 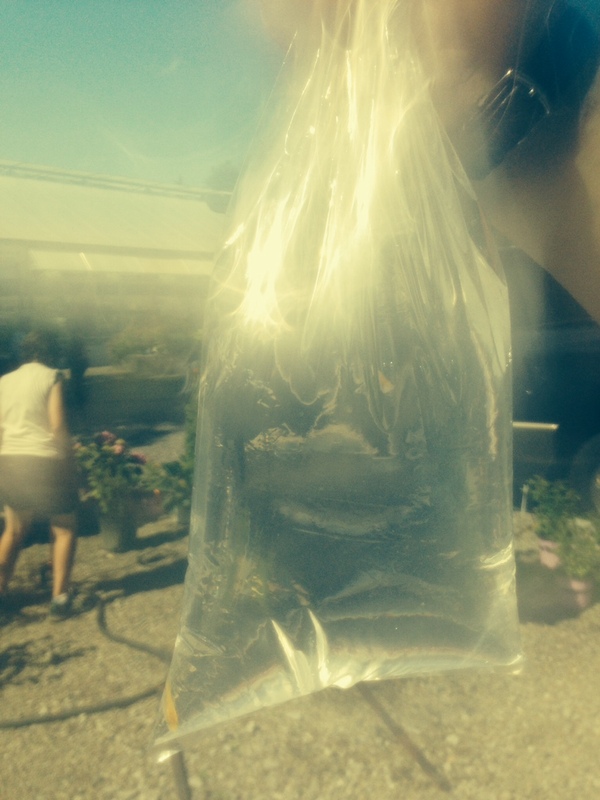 We gave away free gold fish, hoping to spark an interest in the hobby to the keeper. 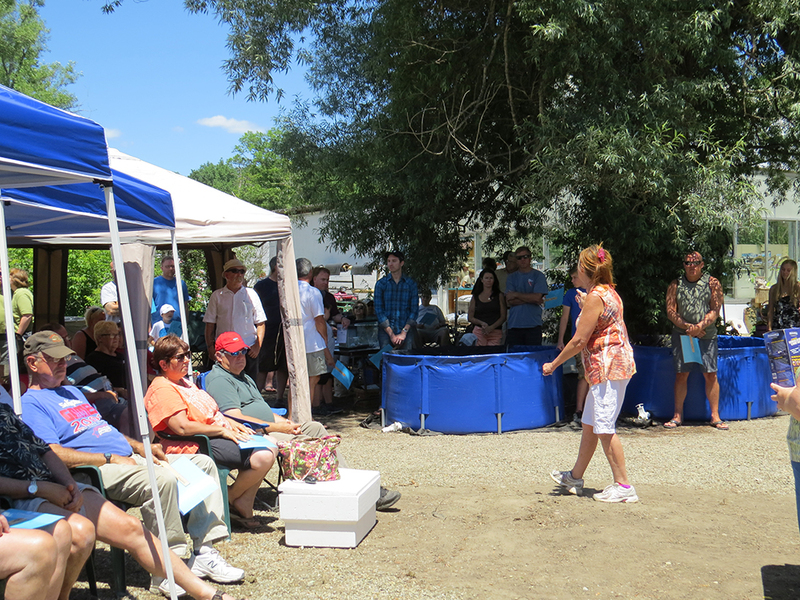 The last winter in this area was colder than normal, seemed everyone had a story to tell about it. 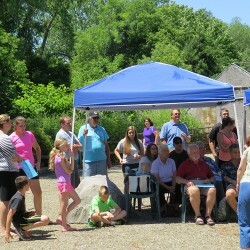 We meet and talked to a lot of people and got a few new members. it all starts with one FREE fish. 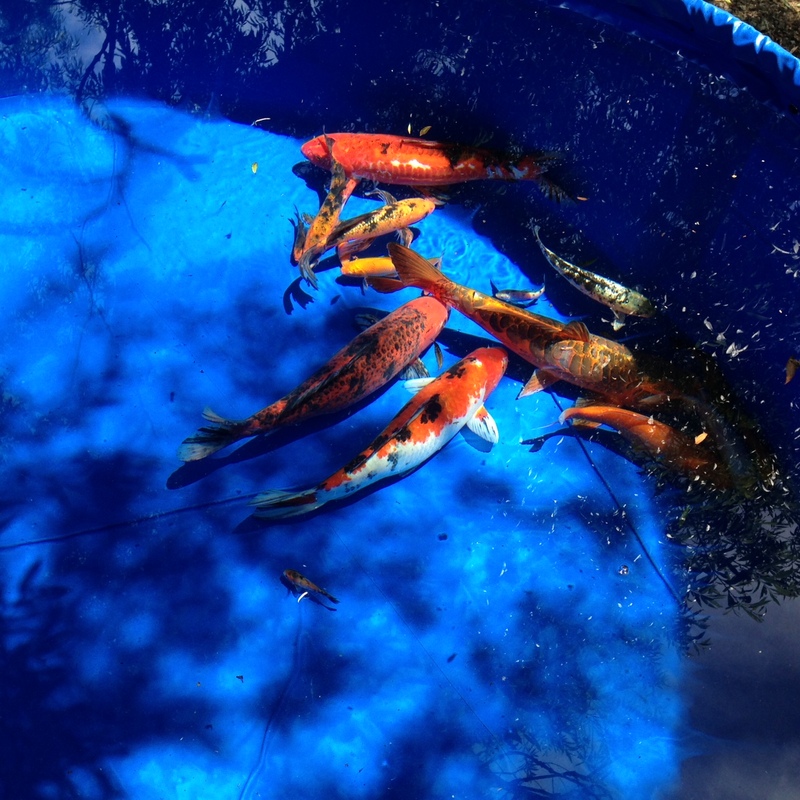 Hot 80 degree day. 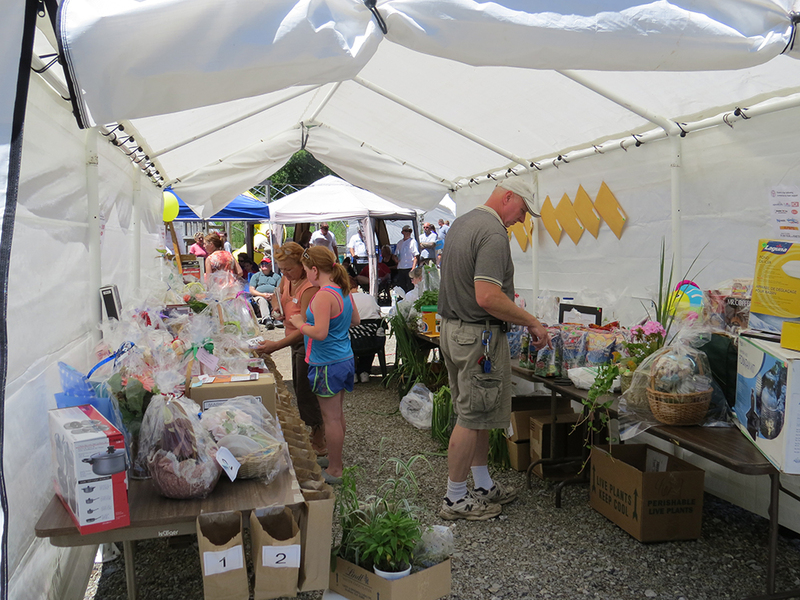 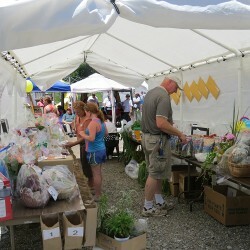 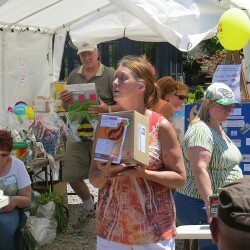 Over 200 auction items and 38 gift baskets . 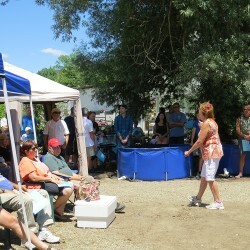 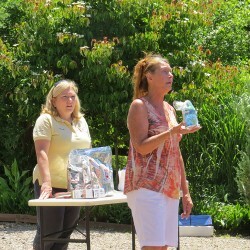 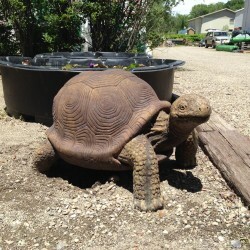 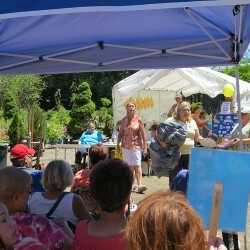 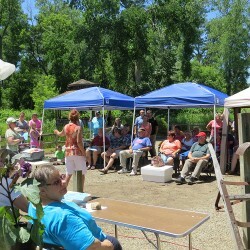 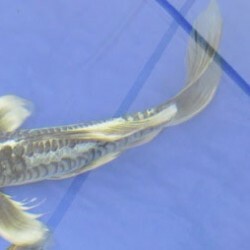 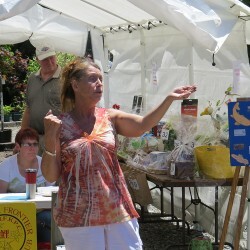 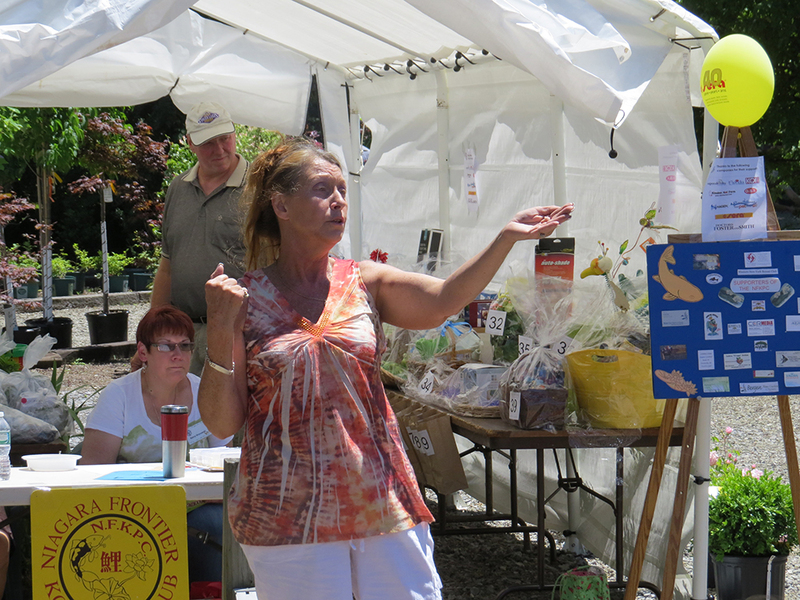 Auction included koi fish, food, water treatments, fountains and just about anything related to the hobby was here. 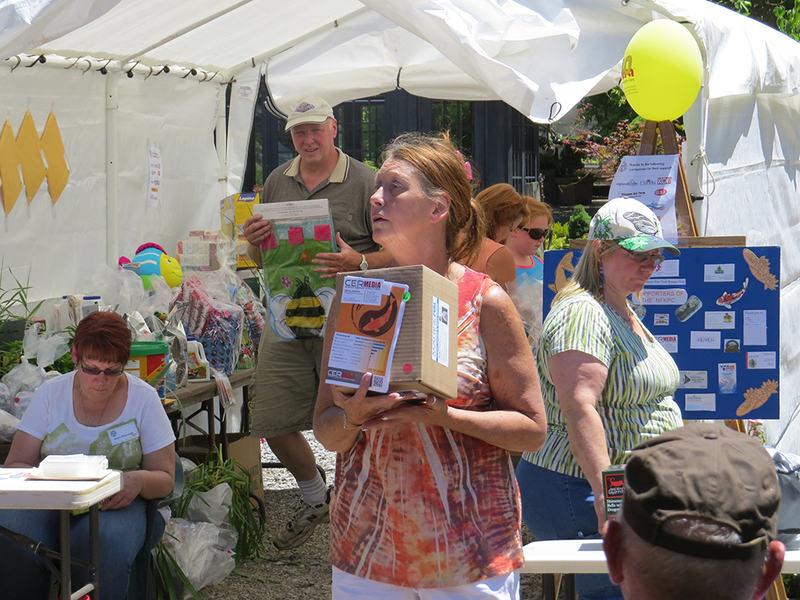 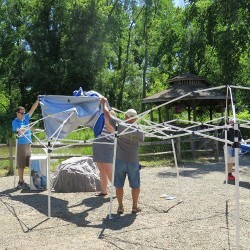 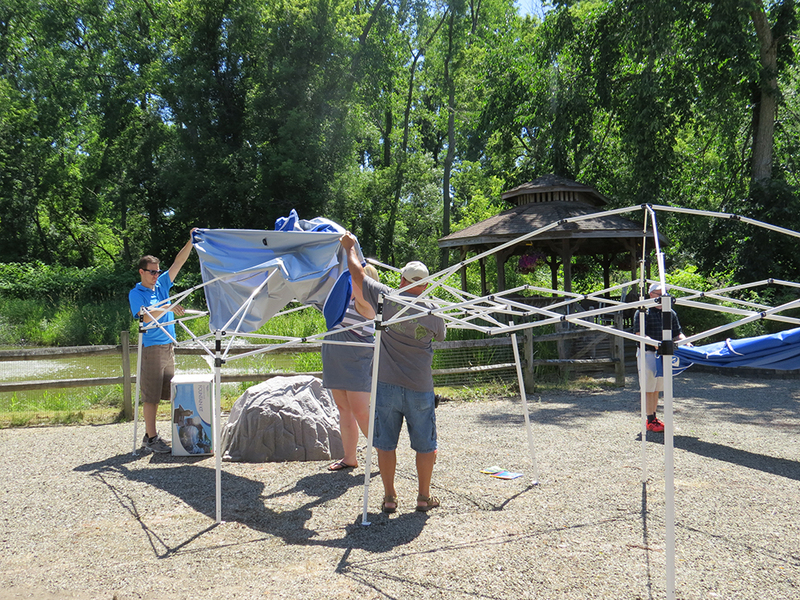 Special thanks to some of our club member’s that made donations or helped set-up, tear down and run the two day event: Audre & Jerry Behleu, Lori Baldwin, Carol Krajewski, Nancy Wojnowski, Jerry & Angie Cyrek, Brian Schneider, Ann Marshall, Rob Smith, Phil Grefrath, Tim Moeller, Chris & Dennis Wilkolaski and Chairperson Dawn Domagala.